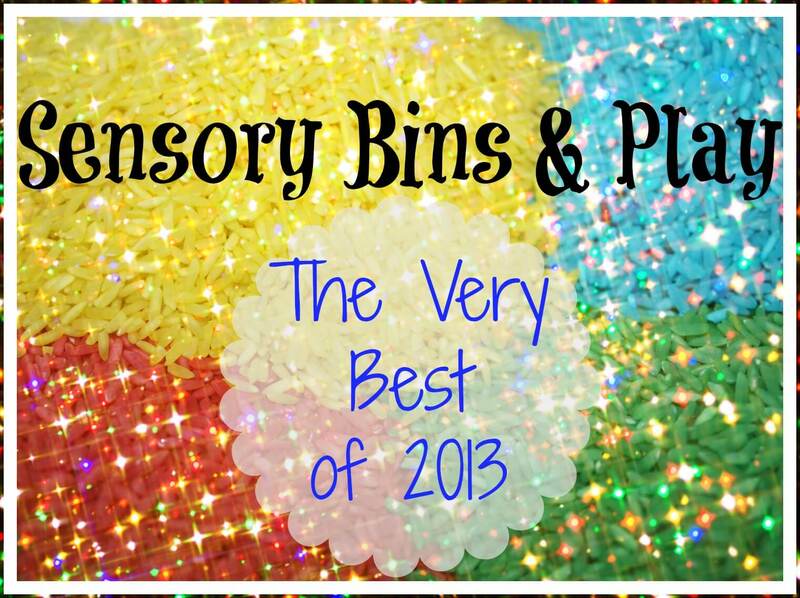 Please join us as we share our favorite sensory bins and sensory play activities from 2013. We will each be highlighting our favorites posts from the past year, so please make sure to visit everyone. This is also an opportunity for you to share yours too! Please link up a few of your favorites at the bottom of this post! Share, like and pin to spread the love and ideas in 2014! 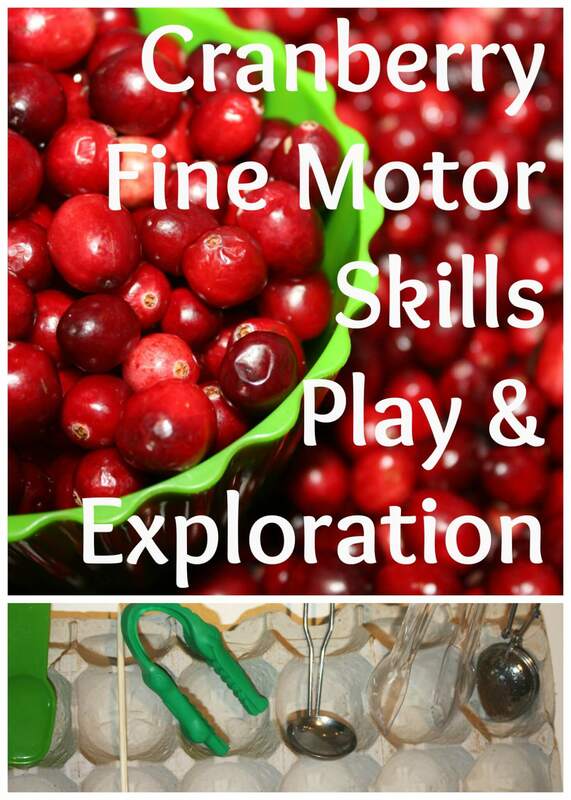 Please join us on the Ultimate Sensory Play Party Pinterest board for more great ideas! 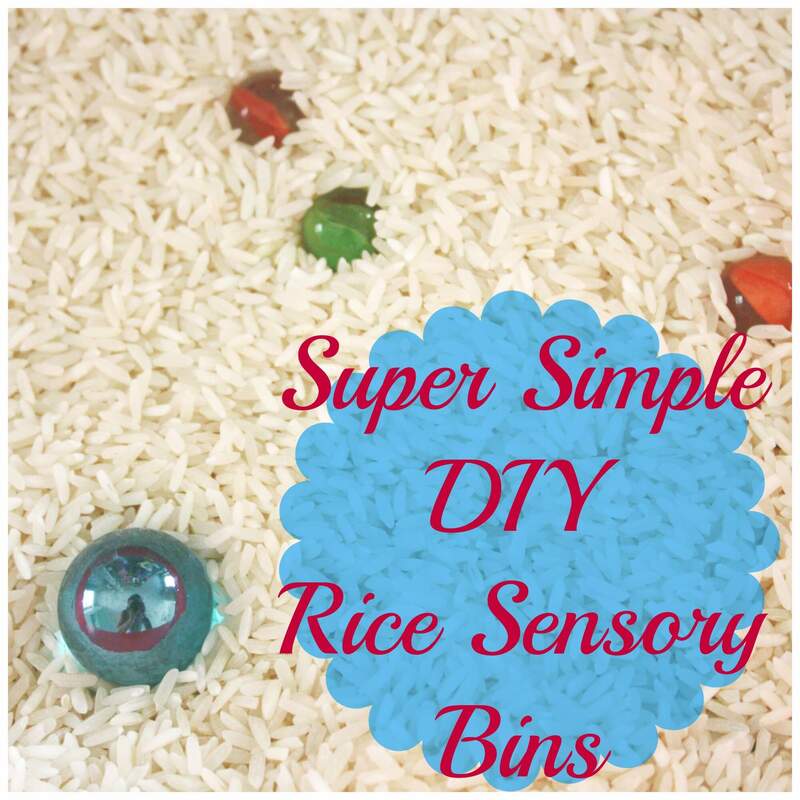 To get you started here are a couple posts I wrote about our favorite fillers and favorite sensory bin goodies. Storage suggestions are also included. 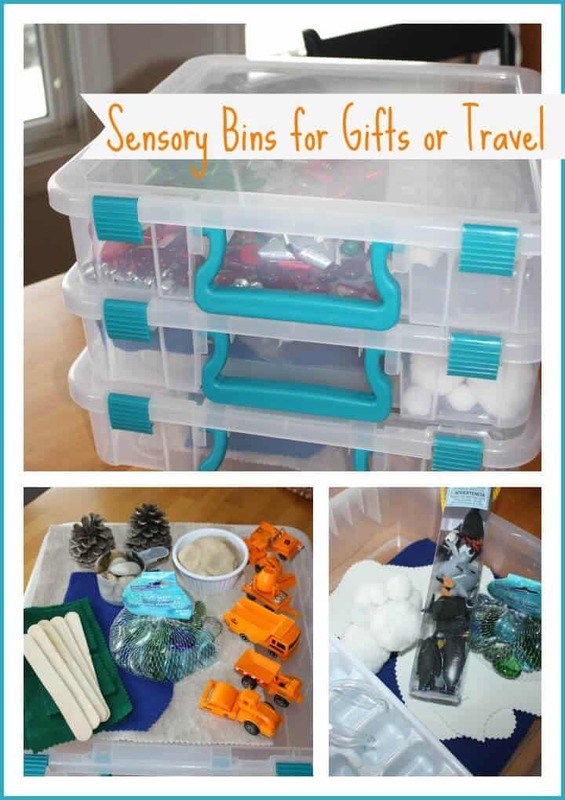 This sensory bin is filled with fluffy craft snow and snowflakes. 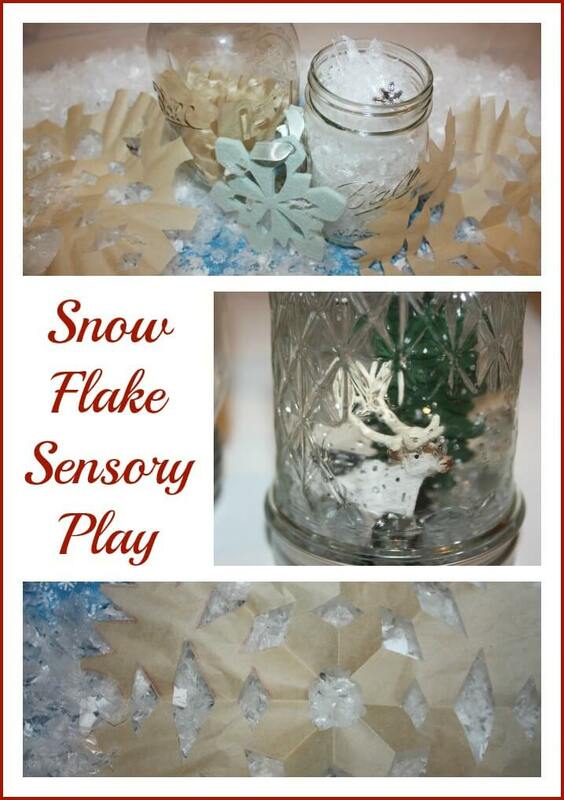 Plus we made a fun and quick wintery sensory jar with glitter! Easy and inexpensive to make, take and give! 10 very easy ideas using items you already have around the house. Take a look and make a boring afternoon fun! 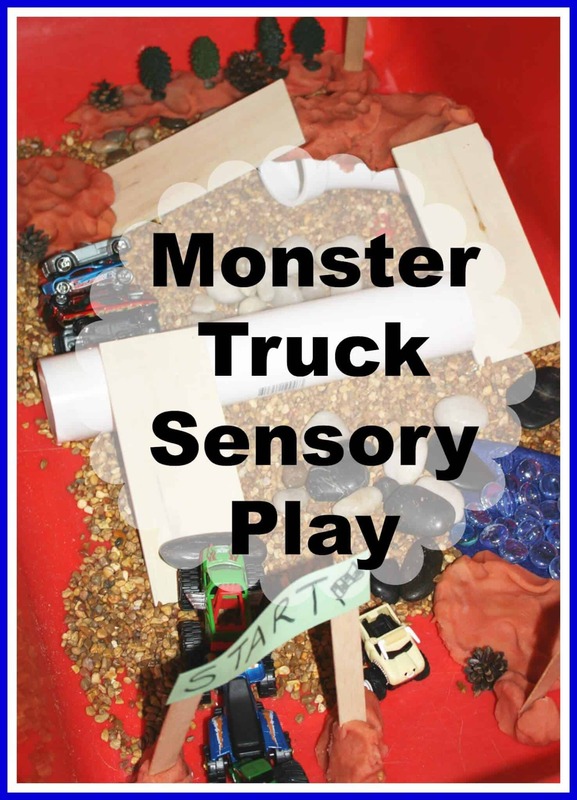 Create a small world monster truck sensory bin for racing and zooming fun and excitement. We made it together too! Simple to do, rainbow rice is fun for a rainy afternoon! Make it first thing in the morning and play with it after lunch! We had a lot of fun exploring dinosaurs with these unique and fairly simple to make dinosaur sensory bins! 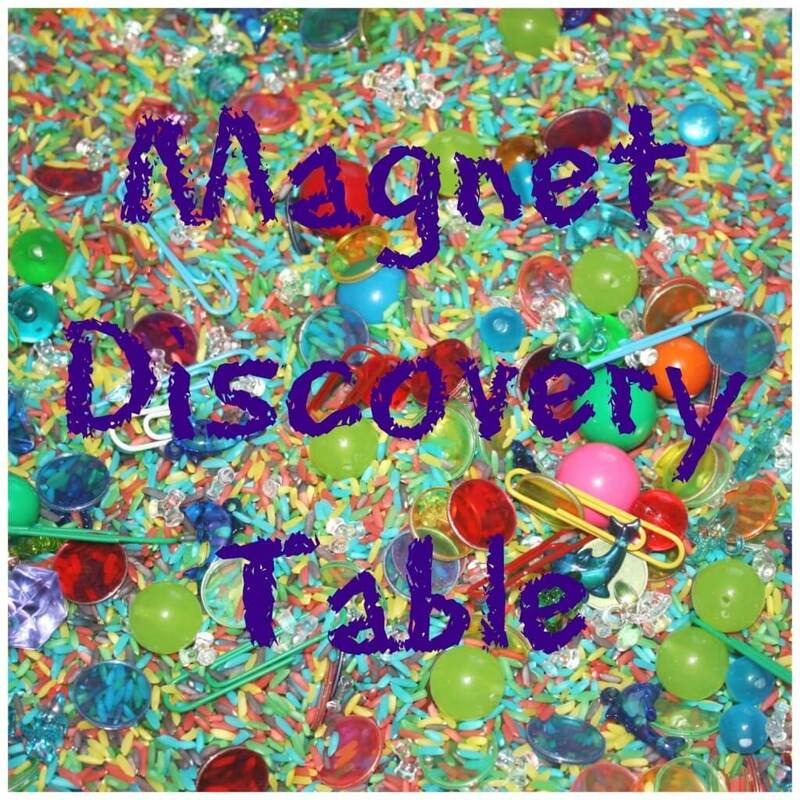 Explore science and sensory play with magnets. 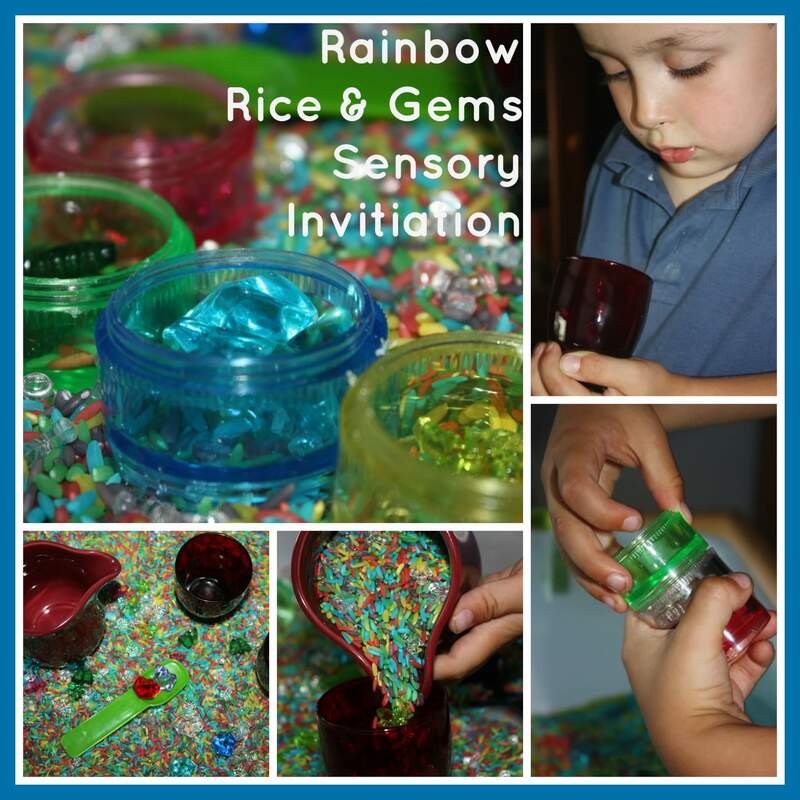 See how we transformed our rainbow rice into a fun learning activity! Often we use our outdoor water table to set up sensory bins with both water and non water materials. Bring it in for the winter months and put it out in the summer. 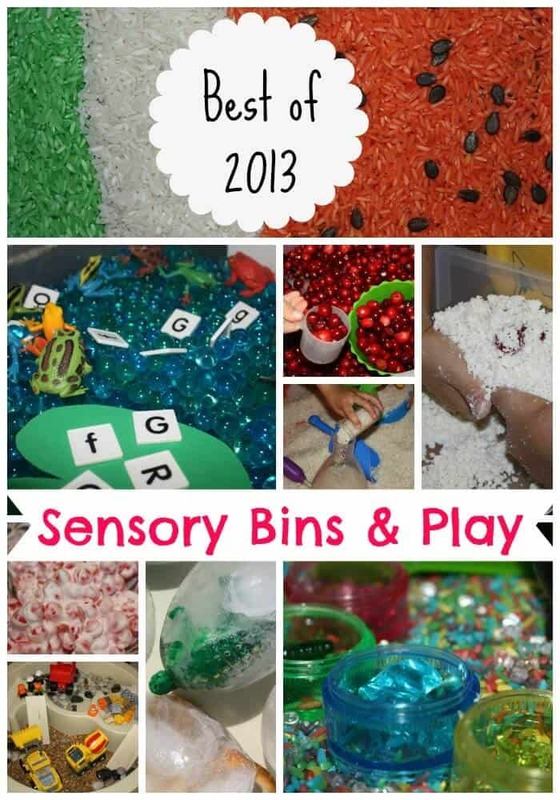 So many possibilities for sensory bin play and easy clean up! One day we mixed flour and oil and made a really cool sensory bin we both enjoyed for a couple hours. Easy to mold and crumble! 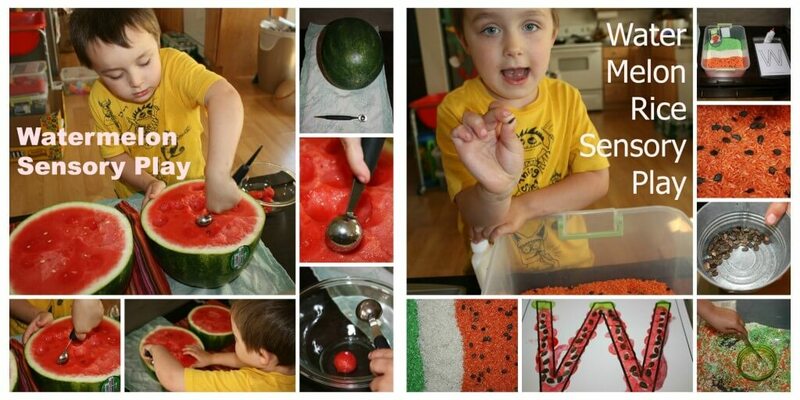 Exploring watermelons, sensory play, and practical life skills all in one! We had some yummy fun with this together! Water beads are a very unique and intriguing sensory bin filler that we enjoy on occasion around here! A must try! 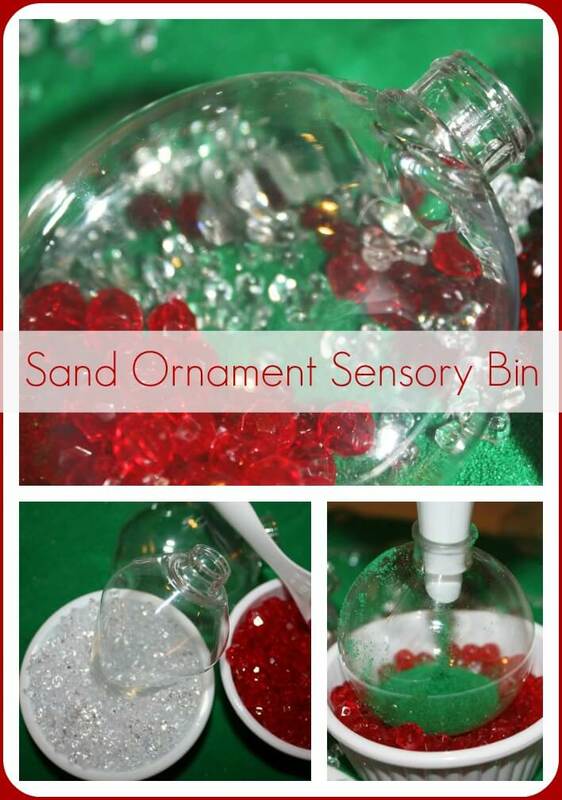 One of our favorite fun Christmas themed sensory bins but give it a try anytime with different types of plastic containers! 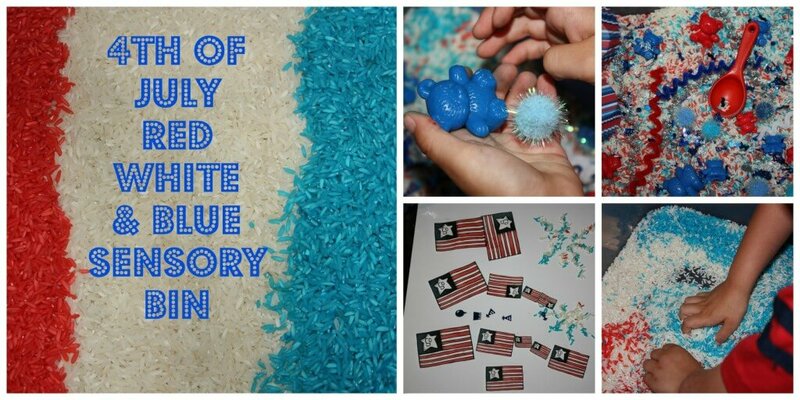 Celebrate the 4th of July, Memorial Day or Veteran’s Day with a patriotic themed sensory bin! 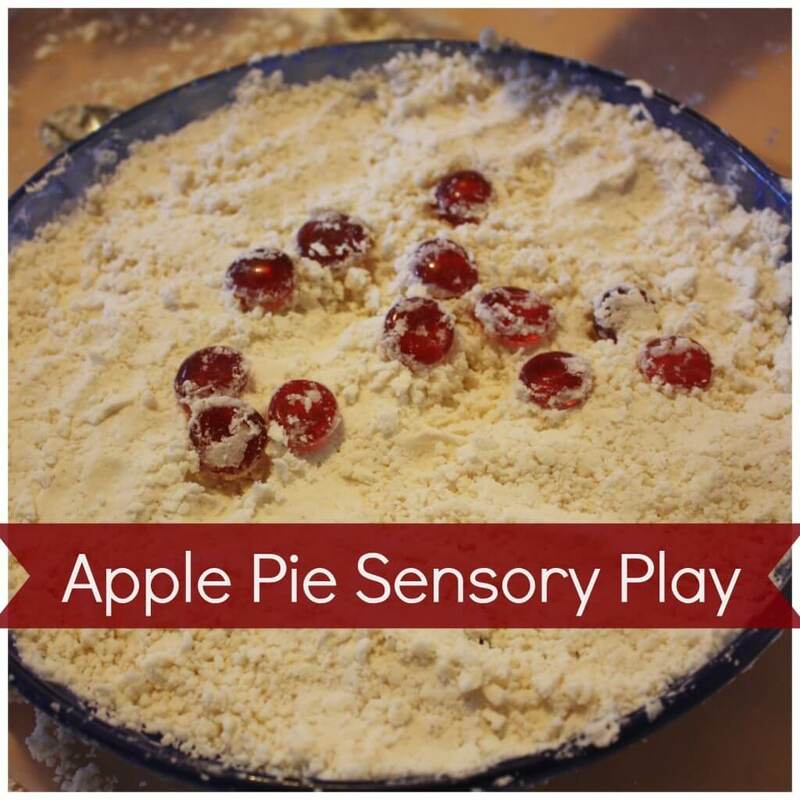 Before we made cranberry sauce, we gave them a try in a sensory bin! We also added play dough. Very fun, take a look! These are some of our favorites but we have so many more from when we first started! I may have to do a part 2! Now it’s your turn to share yours! 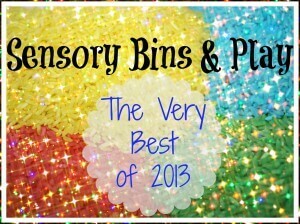 Join the Ultimate Sensory Play Party Pinterest Board for the latest in sensory play and themed sensory bins! I always love your sensory bins but I’m glad to be reminded of the magnet one. Kay just got a magnet set for Christmas and we’re totally going to try that one! 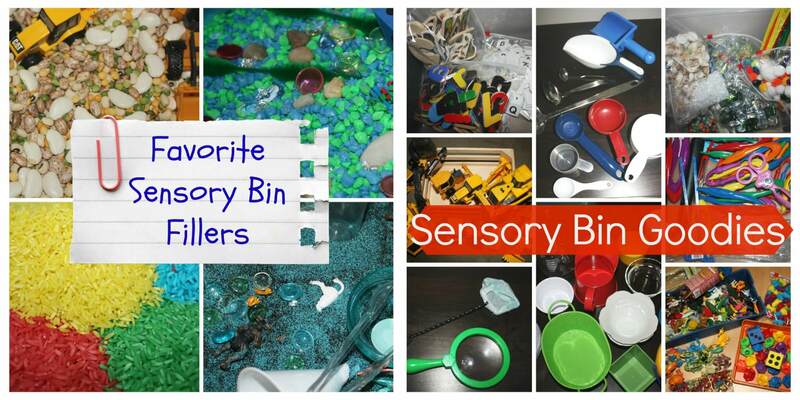 You have such a great collection of sensory bins! Thanks for sharing in the Discove & Explore linky. I’m featuring this post today.